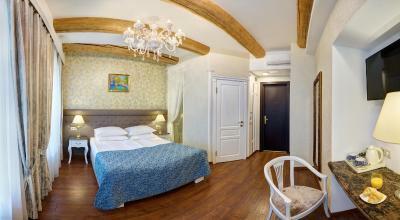 Lock in a great price for Rossi Boutique Hotel – rated 9.1 by recent guests! 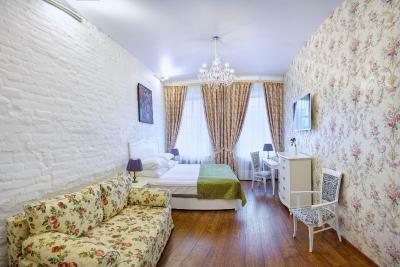 Room was clean and comfortable, location was great. Breakfast is good. 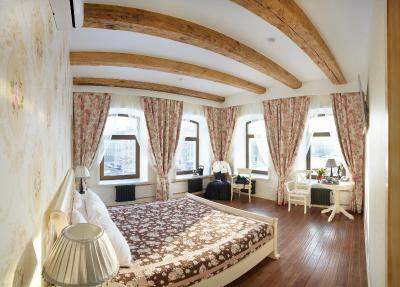 Room was comfortable and very attractive. 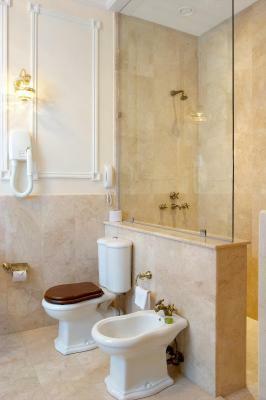 Unique design. Extremely professional, friendly and very polite team of staff. 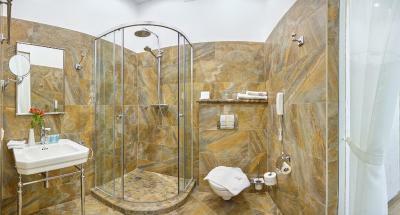 The location is very convenient, the staff very polite and helpful , the accomodation is cosy with all modern facilities, Free access to the spa in the morning is much appreciated . Excellent and abundant breakfast . 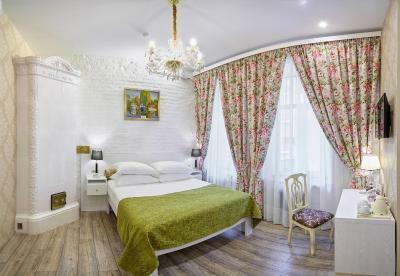 The detailed and friendly check in was the best I have ever had, receiving an email to have transportation arranged to get from the train station to the hotel especially for us who are unfamiliar with the local taxis and ripoffs was so helpful. The restaurant so good and the spa especially the Hammam was so professional well done to you all. 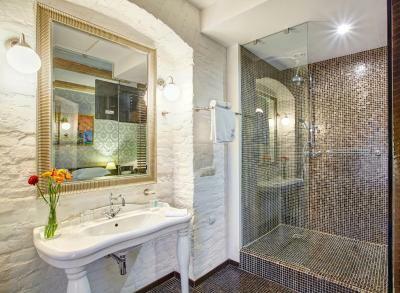 Rossi Boutique Hotel This rating is a reflection of how the property compares to the industry standard when it comes to price, facilities and services available. It's based on a self-evaluation by the property. Use this rating to help choose your stay! 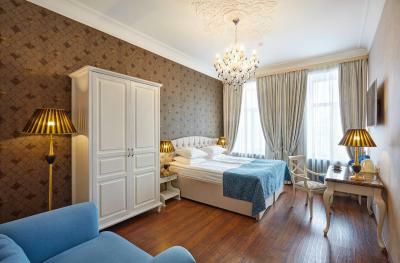 Featuring a classic, 19th century design, this boutique hotel is located by the Fontanka River, within 1,300 feet of Nevsky Prospekt, Gostiny Dvor Metro and Ostrovsky Square. 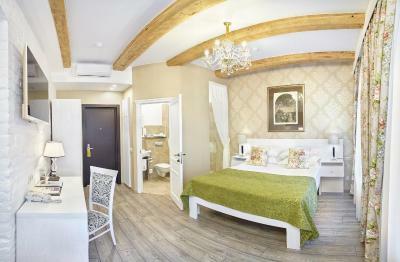 The Rossi Boutique Hotel offers individually decorated rooms with a flat-screen TV, free Wi-Fi and antique-style furnishings. 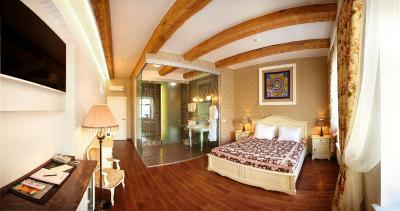 All standard rooms are facing the quiet courtyard. 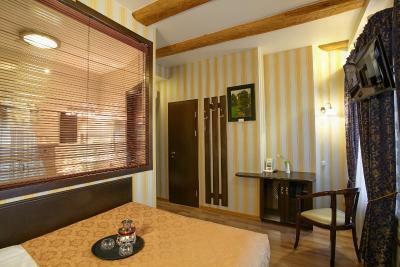 Guests enjoy free phone calls to 1 international number of their choice, and small pets are welcome on request. 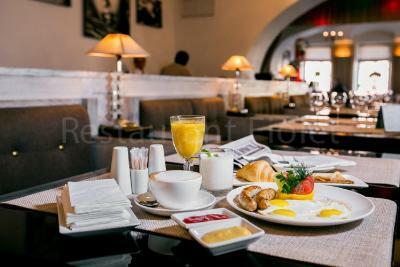 As well as a buffet breakfast, excellent European, Asian and Japanese cuisine is served in the Restaurant Fiolet. The stylish bar offers drinks, which can be enjoyed on the outside terrace. 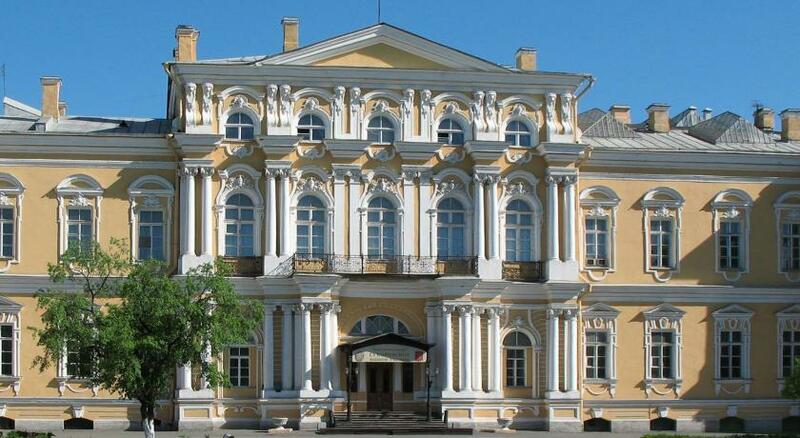 The Rossi’s tours and tickets office helps to organize daytrips to the city and country. 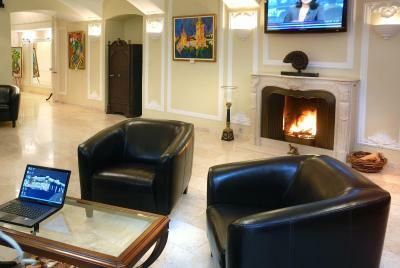 Books and board games are available in the elegant Rossi Lounge, featuring dimmed lighting, candles and an antique fireplace. 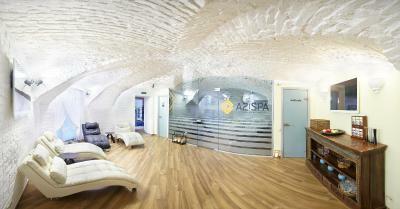 There is also a spa-center, specializing in anti-aging treatments and a fitness room. 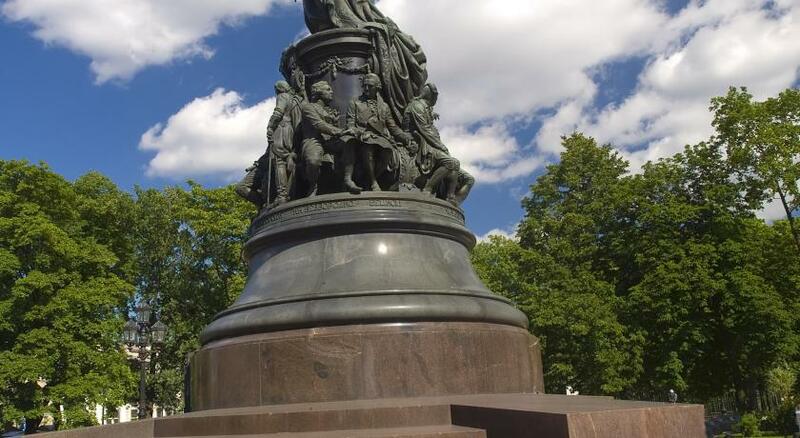 Nevsky Prospekt offers a selection of shops, cafés and restaurants. 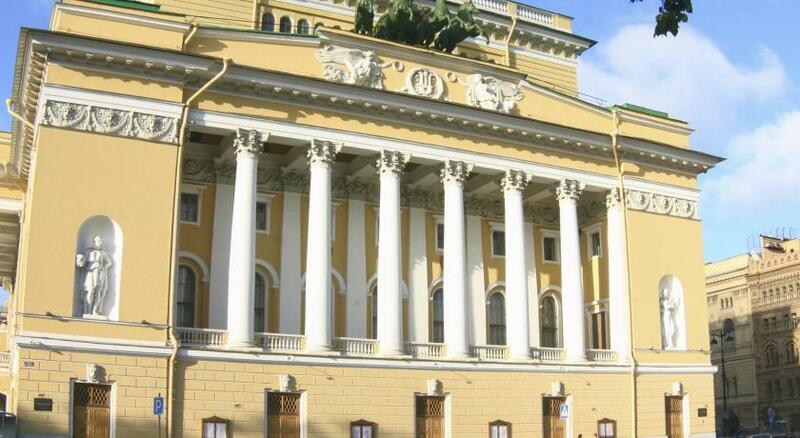 Alexandrinsky Theater is a few minutes’ walk away. 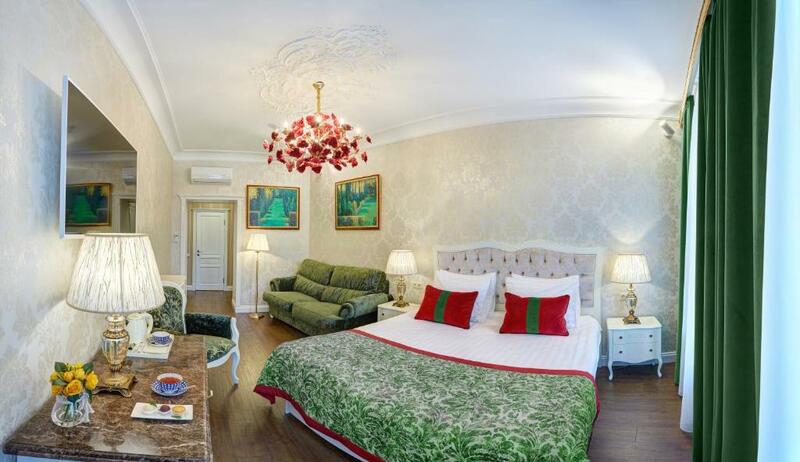 Rossi Hotel has a small fleet of business class cars to pick guests up at the airport or a train station and taxi around the city. 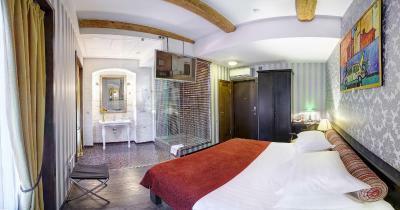 When would you like to stay at Rossi Boutique Hotel? 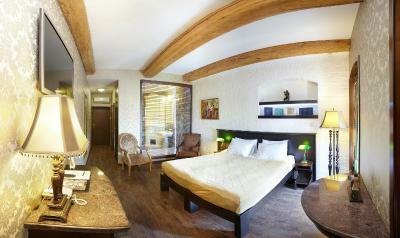 Air-conditioned room with a mini-bar and a flat-screen TV. 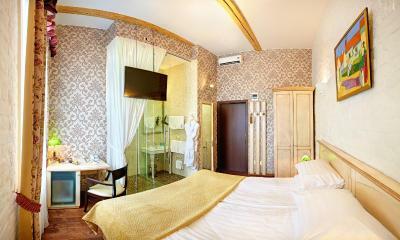 Spacious room has elegant desk and bathroom with shower or bathtub. 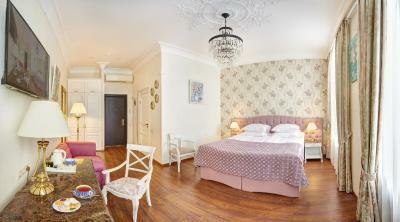 Spacious, traditional-style suite offering a DVD player and free telephone calls to an international number chosen by the guest. A complimentary massage is included in the room rate. It should be scheduled in advance. 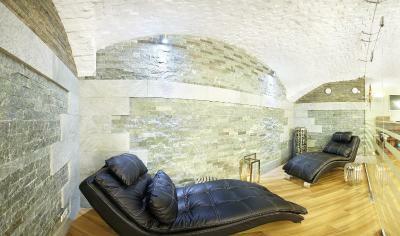 This air-conditioned suite comes equipped with a flat-screen TV, computer and minibar. Rossi is a boutique hotel. 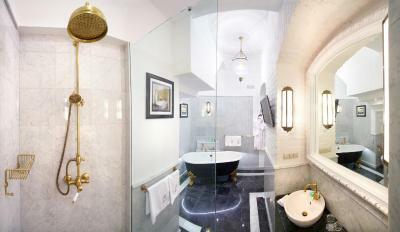 This means a design hotel with tailor-made service and individual approach to every guest. 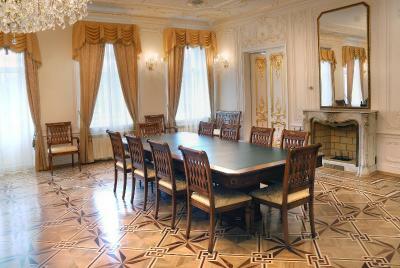 There are no absolutely identical rooms - each of them has its own character. We follow our guests' notes and prefernces to make a perfect match between expectations and stay experience. Location is one of our strongest points. 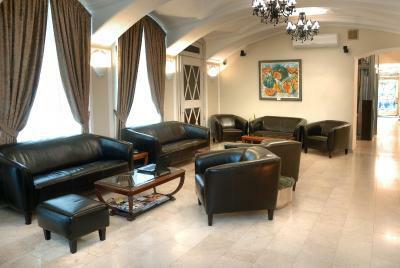 Good restaurant, transfer service, library and newly opened SPA-centre - are also among our advantages. 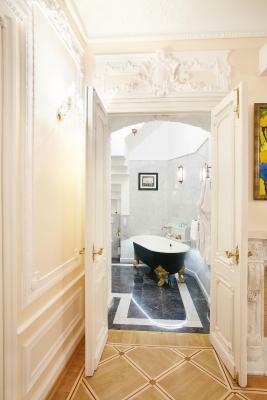 What makes us different: a unique atmosphere created by conbination of historical building in City centre and modern technologies that serve us and our guests well. But it is people that make this system work: the hotel and SPA staff. We learn every day from constant interaction with our guests. This unique experience guides us in our work and helps to deliver good service. 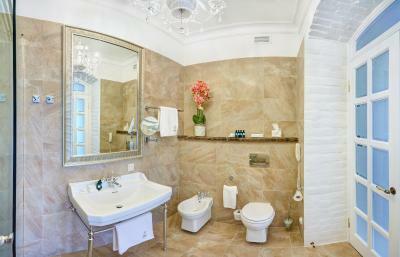 Hotel surroundings – This neighborhood is a great choice for travelers interested in museums, culture and ambiance – Check location Excellent location – show map Guests loved walking around the neighborhood! 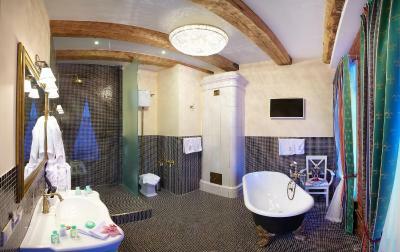 House Rules Rossi Boutique Hotel takes special requests – add in the next step! Any additional older children or adults are charged RUB 1800 per night for extra beds. 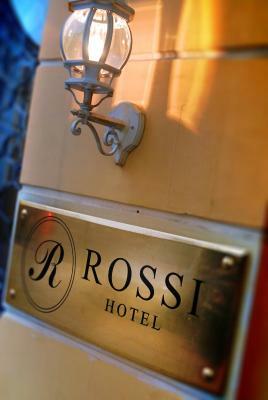 Rossi Boutique Hotel accepts these cards and reserves the right to temporarily hold an amount prior to arrival. Visa support is available at an additional cost. 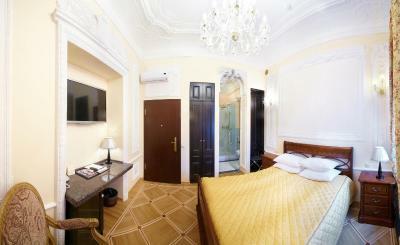 Accommodations with small pets (under 7 kg) is possible upon request and at RUB 900 surcharge. 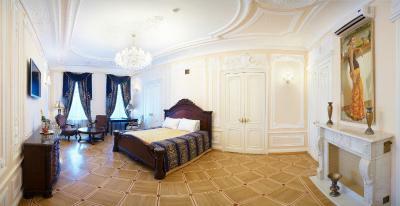 A refundable deposit of Rub 6000 is required upon check-in. Please note that accommodations includes free access to the property's swimming pool, hammam, sauna, aroma room and fitness center from 7:00 to 10:30. 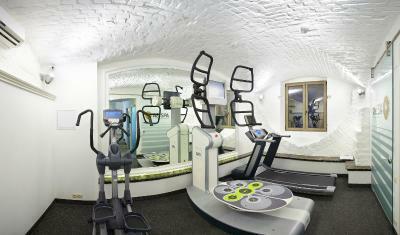 Additionally, guests receive a 50 per cent discount for these facilities from Monday to Thursday from 10:30 to 22:00. 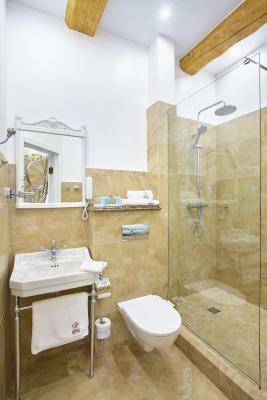 Please contact the property directly upon booking for further details. The Spa needs an update. Not totally fresh. The staff!! Very friendly and helpful. They seem to not know their own rooms: staff would get surprised to discover that a room has no power plugs, a safe is out of battery, a ventilation is broken, the heaters are 100C and seem to have no option to be switched off... Also black mold in the bathrooms is something that could be potentially cleaned if someone actually cared. Very professional staff. 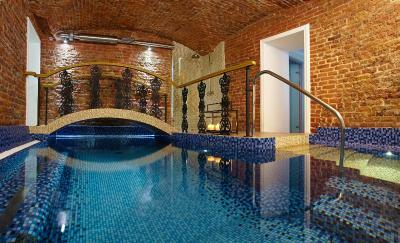 Great spa facility. Nice location. Breakfast: in general good, yet it may be improved. SPA: free access hours should be widened. 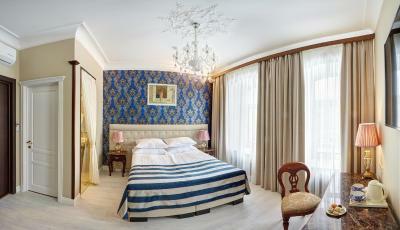 Our room (deluxe) had beautiful and cosy decoration, style in line with the city center atmosphere. Library comfortable and interesting. Sound isolation between rooms is very bad, must be fixed. We had some pretty loud neighbors at night and we could here everything, which means the rooms are not so well isolated, but the reception took care of the situation after our complains. 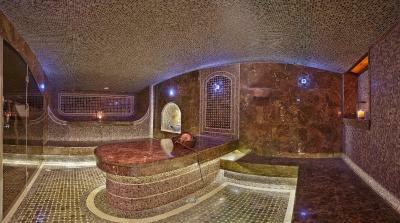 I would strongly suggest to provide water to the guests during the included all access hours of the Spa in the morning. I cannot believe there is no water available to drink at all after you come out of the Sauna or the Hamman, only some hot green tee. Being this said, we paid for the spa facilities one evening and water was available in different points as well as a good variety of tea. If I really need to think about anything, then let it be a bit slow elevator. Location! Staff is always very helpful.